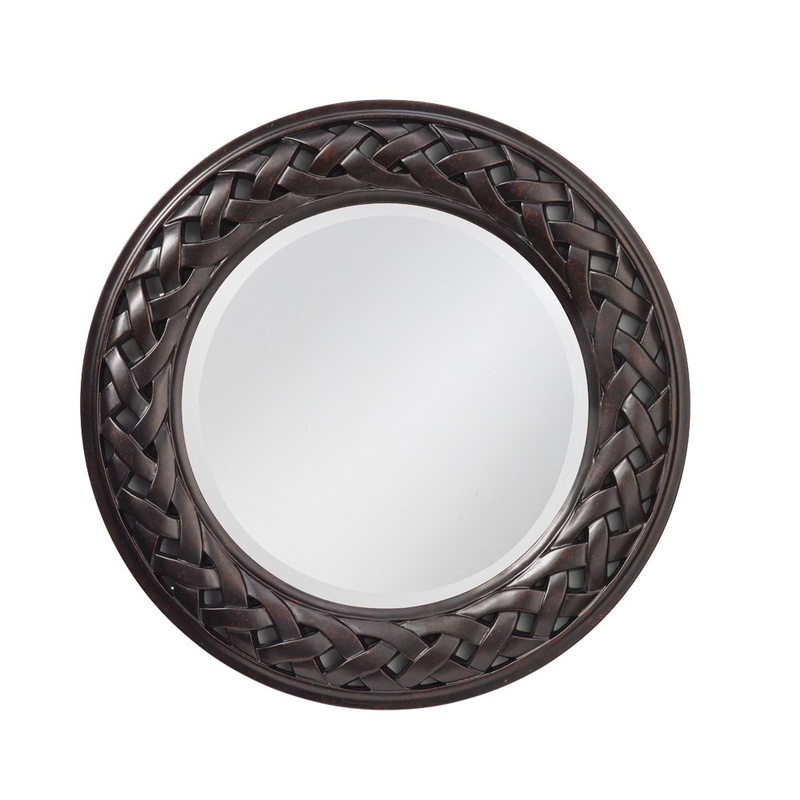 Murray Feiss Mirror in liberty bronze finish, features polyurethane construction. It has a dimension of 36-Inch Dia x 1-3/4-Inch. This mirror with 0.75-Inch bevel, comes with clear glass.